Most people will have heard of Lithium-ion (Li-ion) batteries. They're in almost all mobile electronic devices – from your mobile phone and laptop, through to back-up power supplies on jets and even spacecraft. Surprisingly though, despite this huge demand, the fundamental design of Li-ion batteries has remained broadly similar in recent years. Battery life is frequently the constraining factor in many existing and experimental applications. It's key for the future of technologies such as electric cars, and for high-capacity energy storage for renewables such as wind and solar power. 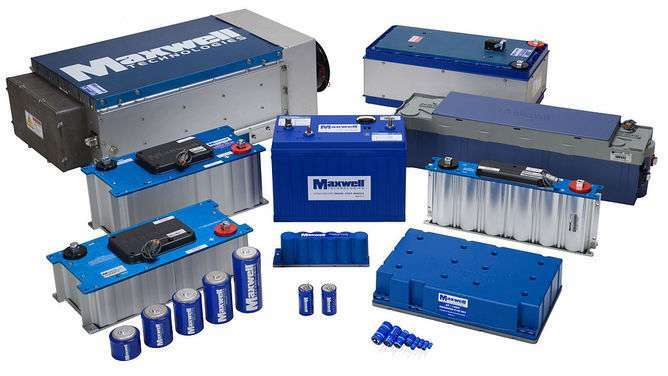 In fact the comparatively slow progress with developing new batteries has resulted in many electronics manufacturers turning to trying to reduce or maintain their products' power requirements to find a balance. Which is not to say that there's no research into new energy storage techniques. Far from it in fact. The past few decades have seen an explosion of research in this area. Unsurprisingly, a good deal of this revolves around improving Li-ion batteries. The new "wonder material" graphene has also been suggested as a possible key to the solution. Graphene has a number of interesting properties that have led researchers to suggest either modifying components of Li-ion batteries, or using graphene as the energy-storage medium instead as promising solutions. Graphene has also been used to develop electronic devices with extremely low power requirements. This is possible (in part) because pure graphene has the lowest resistivity of any known material at room temperature – devices made of pure graphene can conduct electricity more efficiently than any other material (at room temperature). As a consequence, very little energy is wasted. Devices built with graphene would not experience the same problems of heating faced by current electronics – they could run indefinitely with very little increase in temperature. Heat is bad for electronics; it means energy is being wasted and it often serves to reduce the efficiency of the device further as it heats up. Pure graphene virtually eliminates energy losses of this kind, which makes devices produced from it extremely energy-efficient. For consumer electronics, this could mean significantly more powerful devices with massively improved battery life – a win-win scenario if ever there was one. What's more, studies indicate that using graphene to replace or enhance components of Li-ion batteries can significantly improve the energy density and longevity of the battery. One popular technique has been to make the anodes or cathodes in Li-ion batteries out of graphene. 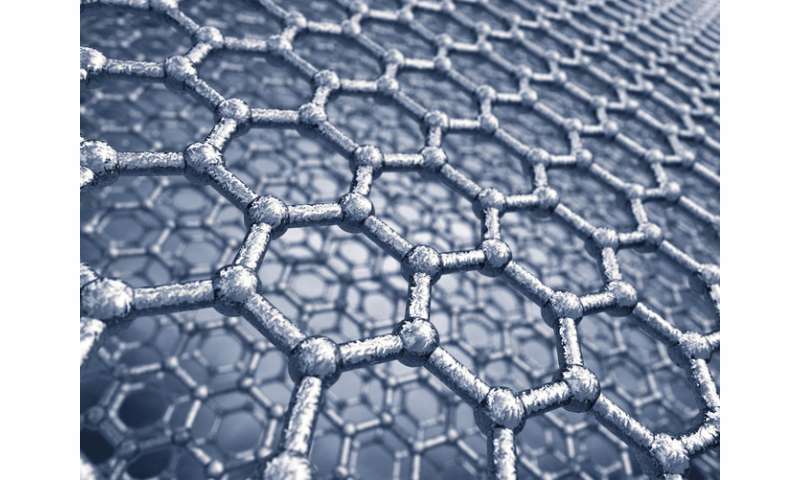 Another technique is to use graphene as the energy-storage medium itself. This has been used to construct supercapacitors – perhaps the strongest future competitor to Li-ion batteries in uses that require very rapid charge times, such as in the case of electric cars. This is arguably their critical feature. A supercapacitor can go from fully discharged to fully charged many orders of magnitude faster than comparable Li-ion batteries. In this context, it is the large surface area of graphene that is important, because the amount of charge that can be stored is related to the surface area of the materials from which it's made. So again, graphene is ideal. Despite supercapacitors' potential to challenge the ubiquitous Li-ion battery, current supercapacitors are invariably too large and too expensive to replace them in the same roles. However, prototypes indicate that superconductors may meet the requirements necessary to replace conventional batteries in the not too distant future. Ultimately, the challenge with any of these prototypes is the ability to scale production to meet the demands of the consumer electronics industry. Graphene-based solutions have so far been notoriously difficult to manufacture on a large scale, thanks in part to the difficulty of isolating high-quality graphene. Nevertheless, the future for energy storage and energy-efficient technology looks bright. Whether graphene ultimately plays a part in the revolution or not, its clear that the research into these technologies will eventually lead to the introduction of cheaper and more durable products with a higher capacity. It's no understatement to say that an energy revolution awaits as a result of next-generation energy-storage devices, which could help usher in the age of fully electric vehicles, large-scale renewable energy generation and the end of our reliance on fossil fuels.